This is one of the world's largest and most important industries. 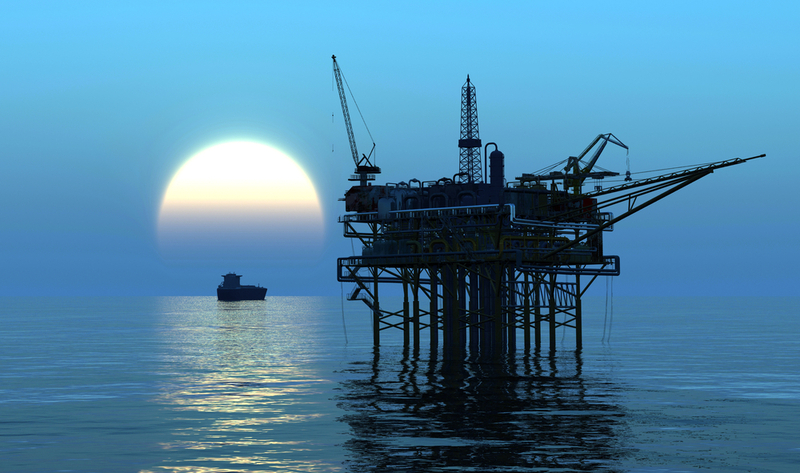 At present, there are over 6000 companies around the world who drill for oil and gas. The industry provides over 80% of the worlds transport fuel need and accounts for about 50% of the worlds energy needs. The biggest Oil Drilling regions in the world are in the Middle East (Kuwait, Saudi Arabia), Africa (Nigeria, Egypt, South Africa, Ghana), Asia (Russia, Turkey, India), South America (Venezuela, Brazil, Argentina), Europe (UK, Romania, Norway, Netherlands), Australia New Zealand and of course, North America (USA, Canada). 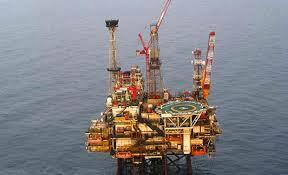 There are many different types of oil rig platforms. 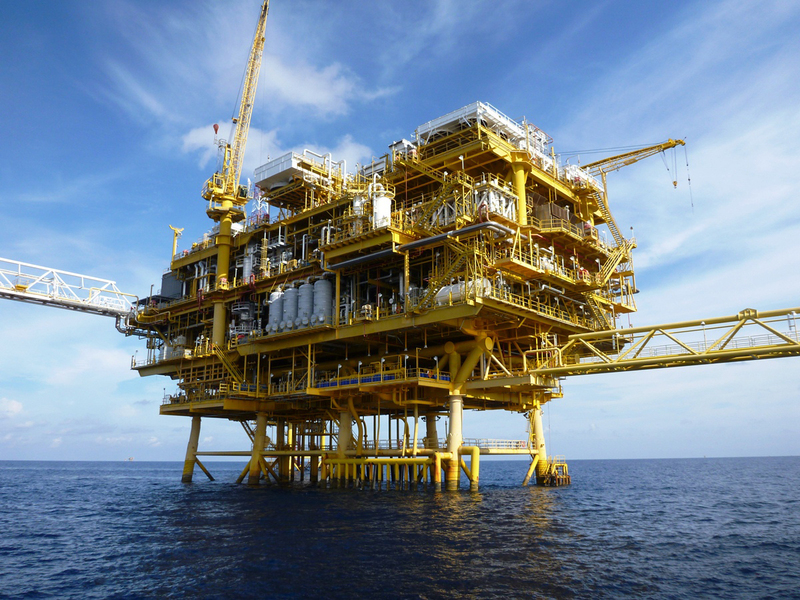 some of them are: Fixed platforms, Compliant towers, Semi-submersible platform, Jack-up drilling rigs, Drillships, Floating production systems, Tension-leg platform, Gravity-based structure, Spar platforms, Normally unmanned installations (NUI), Conductor support systems.